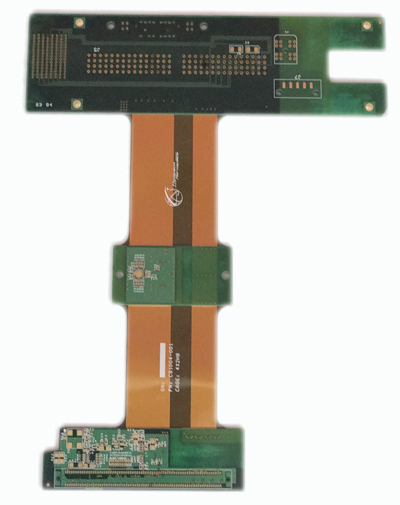 Our Capability on Bare board PCB Double Sided, Multi-Layer, Flex & Rigid Flex. FR-4 (Tg 150 deg C),Fr-408 (Tg 170 deg). Kapton material .001-.005 base material Copper thickness ½ oz,C),G10. 1oz, 2oz.Coverlay material .001-005 thickness with .001-.002 adhesive.